Your Wealth. Your Future. Our Guidance. We are expats too! 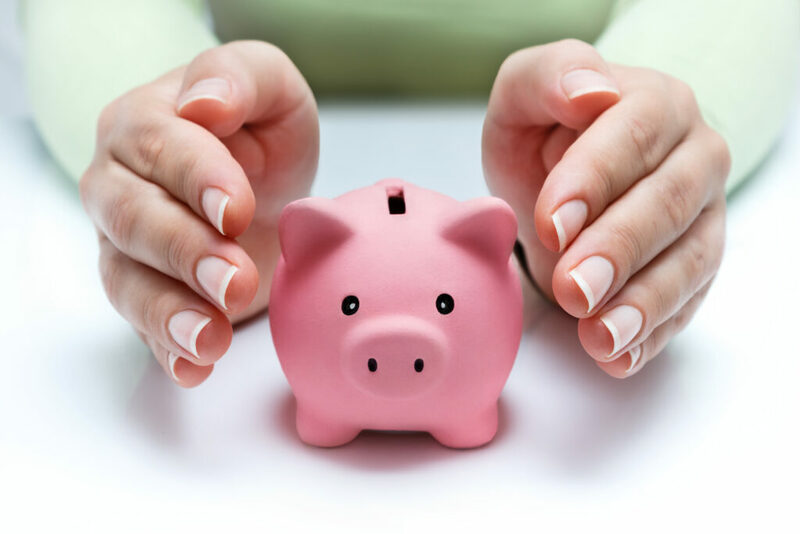 We understand your specific financial concerns, your apprehensions and your questions. How does living abroad impact your retirement? What are the consequences of FATCA regulation? Are you experiencing PFIC issues? Do you have trouble investing while you’re based in The Netherlands? Do you understand the Dutch tax law? Do you have sufficient life insurance coverage between your home country and The Netherlands? Does your financial advisor understand the implication of you being an expat, living in The Netherlands? 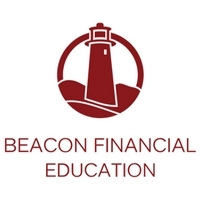 Beacon Financial Education – a division of Beacon Global Group Europe Ltd. – empowers Global Mobility through Financial Education for Expats. We aim to teach expatriates to take control of their financial health and provide them with the information they need to acquire financial control, stability and simplicity. Check out our event calendar for a seminar near you! Take control of your Financial Health and Educate Yourself!